Wakpominee #48 L1 – Is It or Isn’t It? About three years ago, I dug a scout vest with lots of early camp patches and BSA insignia from the 1930’s. 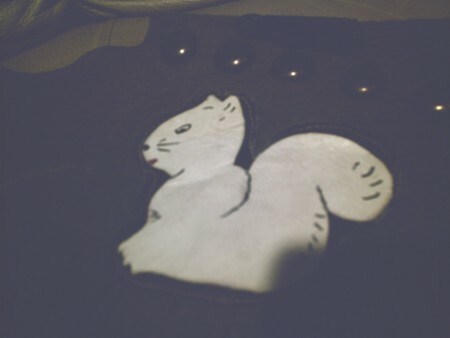 On the front of the vest was a leather patch with a sitting grey (squirrel). 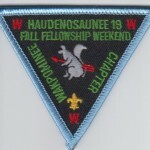 I later found out this patch was a Wakpominee Lodge 48 L1. It is identical to the one in the International Scouting Museum in Las Vegas. Based on the other camp patches and the 1937 National Jamboree patch on the vest, it appears the Lodge 48 L1 was made in the late 1930’s. I’m trying to do a little research on this issue. Does anyone else out there have one or know anything else about it? Thanks for the help! While the general design is the same, you can see there are differences. Of course they are hand-made, and you would expect some variation between samples. 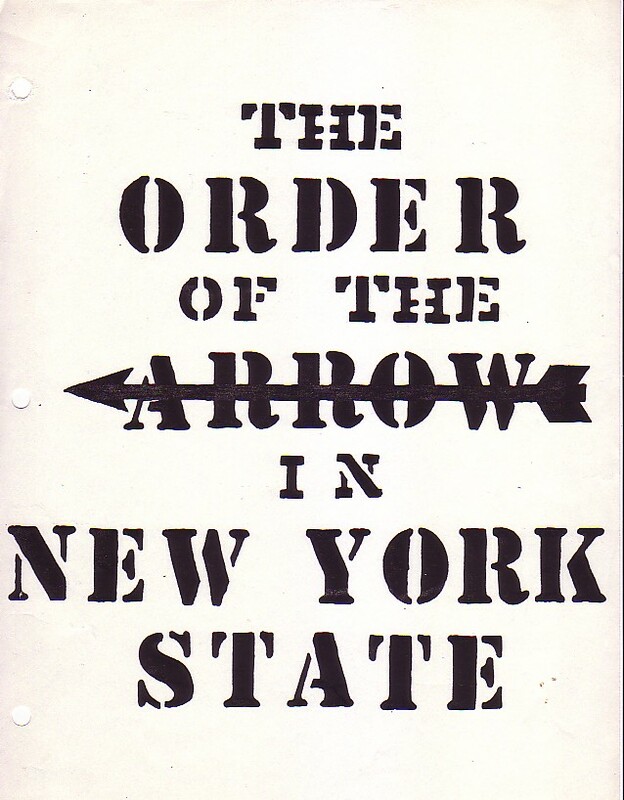 But what about other New York Collector Guides? I also have a set of black and white photocopies from one of the premier NYS OA collection of the 1980’s (Don Vanderbilt) which does not picture this issue nor does it appear in Rob Kutz’s Price Realized List from the sale of that collection. Nor does it appear in the collection of Sheldon Bxxxxxx another major NY OA collector who was actively collecting in the 1970’s – mid-1990’s. There never was an L1 for Wakpominee. ….The guy who emailed me said it was made in the 30’s or so. Hey, I was in the lodge in the 40’s and there never was any leather patches made nor was there any indication that one was made in the 30’s. If something was made it was done by an individual and not an issue of the lodge. The first patch for Wakpominee was in 1948 and I was there. 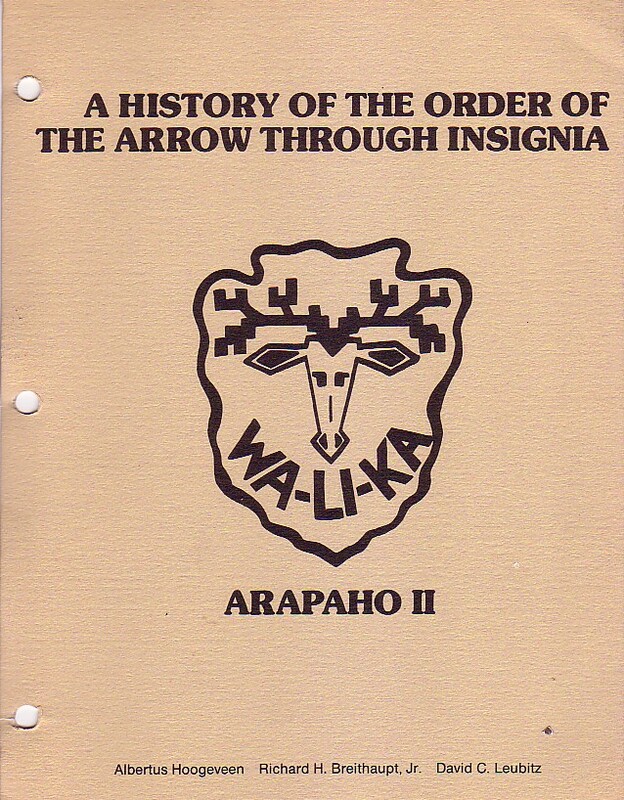 ………In the old Arapaho book, the first one, there is a picture of a leather squirrel, but it does not say 48 nor does it have the name Wakpominee on it. So there you have the state of play as I know it. Two National guides listed it, but I have no provenance as to where the listing came from. All of the local sources either dispute it , don’t list it and it certainly doesn’t appear in a major NY OA collections that I am aware of. Of course that in itself, is not proof. It is certainly possible that it was used in the very early 1930’s for a brief time and the memory of it was lost. My inclination is to amend the listing to YL1 with a note disputed provenance unless and until better, more absolute, verification can be made. A Look Back – Wakpominee Lodge #48 L1? 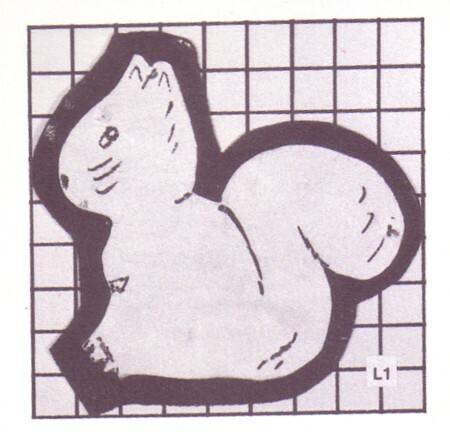 State of the Hobby – Wakpominee Lodge #48 Whatsit? Table of contents for Is It or Isn't It? Barring other information, YL1 makes more sense. Has anyone tried to contact the sources that listed this item and asked what their evidence was for listing this as 48 L1? Somewhere, some time, someone had a reason for calling this 48 L1. I’ve got the original charter applications for Wakpominee from the 1930’s as well as the program books for the Lodge Annual Banquet and Meeting for the 1930’s. There is no mention of such a patch in them. I’m a long time Lodge member though not as long as Jim Clough. There is absolutely no reference to this as a Lodge issue in any of the material possesed by Lodge members. Jim and I have talked about this before and firmly believe that any relationship to Wakpominee Lodge is coincidence.